Running out of SSD storage on your Macbook? Add 128GB extra storage to your Macbook with this Kickstarter project. 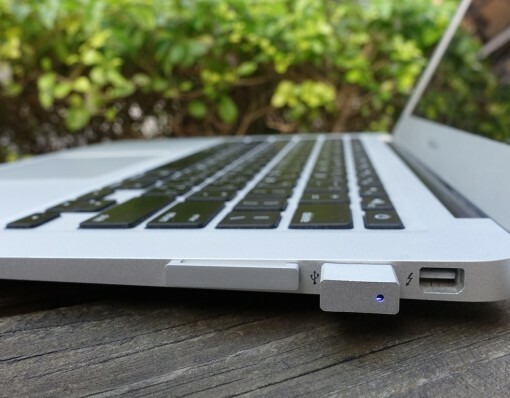 These microSSD are slim and look awesome with Macbook matching anodised aluminium finish. Its the perfect gift under $20 for every apple fanboy or fangirl that loves tech, movies and music, who needs more storage!